Buildable Lot on 1.10 Acres of Land, Overlooking Stillhouse Lake! Located in prestigious neighborhood, The Ridge. 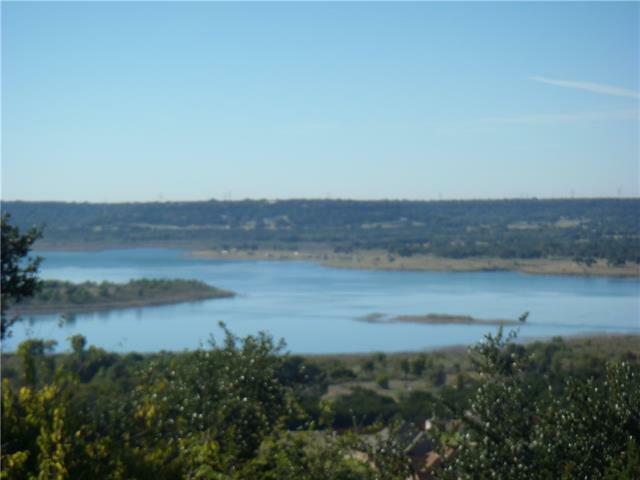 Spectacular 180 degree lake views, among million-dollar properties, this is where you want to build your dream home! Boating, fishing, or swimming in nearby, Stillhouse Lake. Just minutes from shopping, restaurants, schools, Hwy 190, I-35, & Ft Hood. Room to build on flat, open lot, with water & electric meters on site. Community mailboxes & nearby fire hydrant. Make your appointment today!